Our skin tends to release oils during the day and some skin types tend to release more than others. Which means those of us with oily skin, constantly find ourselves battling with it. 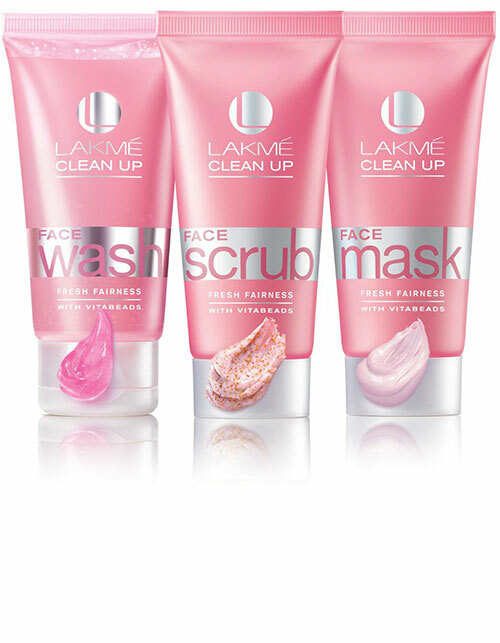 Plus, oily skin plays perfect host to several skin problems like acne and breakouts which is never good news. But don’t you worry; treating oily skin just got easier with these simple remedies you can try at home. How to: Cut a tomato evenly, and gently rub it onto your face in a circular motion. Let it stay for 10-15 minutes. Then splash some cold water to rinse it off. How it works: Oily skin can be a cause for pimples but tomatoes have cooling properties which help brighten dull skin and are rich in Vitamin C which can wipe out acne. 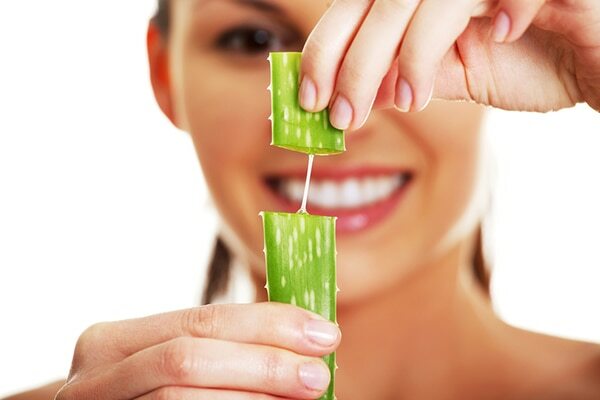 How to: Apply fresh Aloe Vera gel to your face. Leave it to dry for 5-10 minutes and wash your face with water. How it works: Aloe Vera acts as an excellent moisturiser for oily skin because it can absorb excess oil from skin and cures pimples too. How to: Make a paste using one boiled apple and mash it well. Add 1 tablespoon of lemon juice and peppermint oil and stir the mixture. Now apply the mixture all over your face and allow it to sit for 5 minutes and cleanse with lukewarm water. How it works: Apple seeds facilitate the production of collagen which in turn works to make your skin look youthful. The lemon juice which contains citric acid helps control oil secretion while the peppermint oil keeps the pores clean. How to: Prepare an extra strong cup of green tea and let it cool for some time. Once it is cool enough, soak a few cotton balls in the liquid and dab it all over your face. Keep it on for 10 minutes and clean up with cool water. 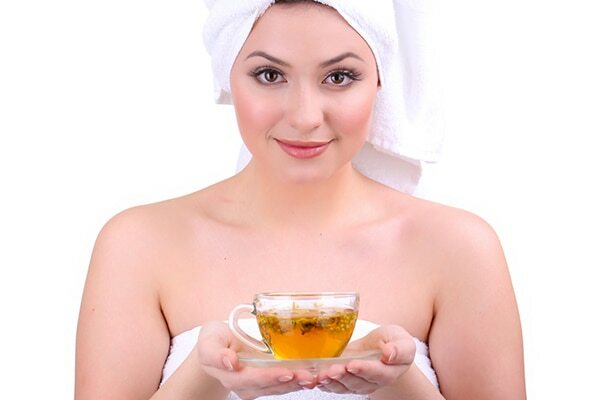 How it works: Green tea as we know has umpteen health benefits. It can help prevent any kind of inflammation on your skin because of its antioxidant properties which kicks out unwanted oils. How to: Massage your face with honey and keep it for around 15 minutes and then wash it off with cold water. How it works: Honey is full of antioxidants that help clear excessive oil from your face. It also is a humectant which makes it a great moisturiser which in turn helps prevent wrinkles.